Set 80 years in the future, a team of archaeologists discovers a series of cave etchings with a clue to the origins of mankind on Eartha far-away planet in the darkest corners of the Universe. Commissioned by the corporate conglomerate Weyland Corporation, the $1 trillion scientific exploratory journey is originally intended to meet our makers in their native land. But when the team makes the shocking discovery that their makers paradise is a way station for a dangerous experiment in bioengineering, they begin the fight of their life to save humanity. In a scene from Prometheus, the android David, aboard the human predecessors' alien vessel, makes a shocking discovery about what is actually happening on the planet. Crew members navigating aboard the Prometheus scientific exploratory vessel. 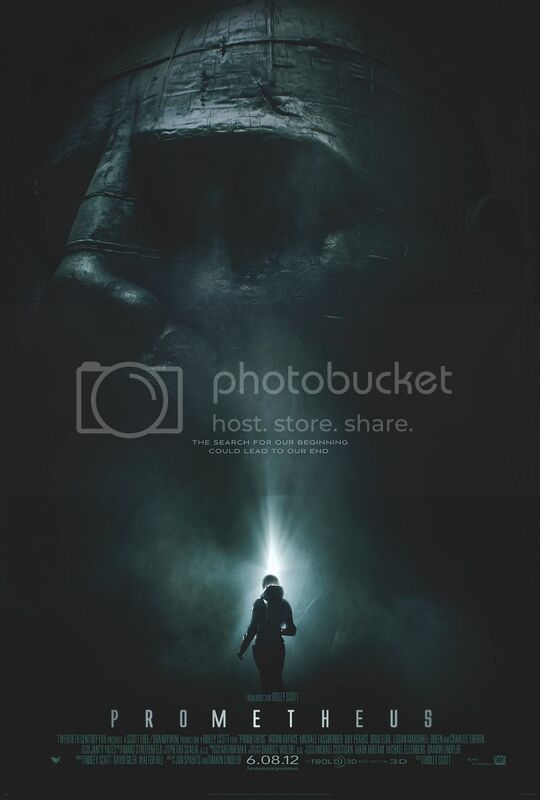 Prometheus rewards the audience with a technological and engineering masterpiece of science fiction, starting with the visually arresting sets and action sequences. So extraordinary are the special effects of the scientific exploration of the alien planet and consequent battles, one would falsely assume they are CGI. But Scott built enormous sets and shot the majority of the film live in three dimensions. One production crew member called it the greatest alien playground in the world. The state-of-the-art spacecraft, modeled after current NASA and European Space Agency designs, was constructed with every piece of technology that would be necessary to probe the outer corners of the galaxy. Techno-geeks will salivate over sleek gadgetry like the self-operating medical pod, research labs capable of immediately isolating and sequencing single strands of DNA, travelling mind pop mapping devices that can isolate life, not to mention sleep-state pods where the scientists are suspended for their two-year journey. Prometheus gives a credible peek into what our science and technology capabilities will be like a hundred years from now. Ultimately, for all of its ambition and far-reaching scope, Prometheus eventually buckles under its own weight of self-importance. The existential questions it is asking are sci-fi staples. Who are we? Where do we come from? How do we reconcile science and religion in our quest to define our identities? And finally, embodied by the advanced-technology android David, what are the parameters of responsibility in the creation of life? And what is the reason for the frailty about when and why it begins and ends? Unfortunately, the film only dabbles enough with each to titillate without ever providing fulfilling answers. The audience may finish the Prometheus quest philosophically unsatisfied, but the journey there is still an action-packed, viscerally stunning sci-fi ride. 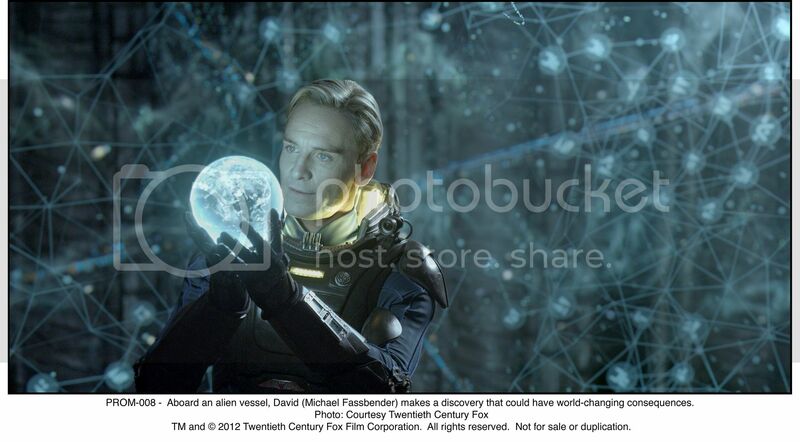 Prometheus goes into theaters nationwide on June 11, 2012.